ACT scores. The class of 2018 has an average ACT score of 25, which is 4 points higher than the national average and 6 points higher than the Arkansas average. AP and Pre-AP/Dual Enrollment. RCS provides Pre-AP courses in English grades 7-12, Chemistry, and Biology. RCS also provides AP courses in English and dual enrollment opportunities for college credit in English and college algebra. Ridgefield does not adopt Common Core in its entirety. There are, however, elements of Common Core that align with current RCS curricula. 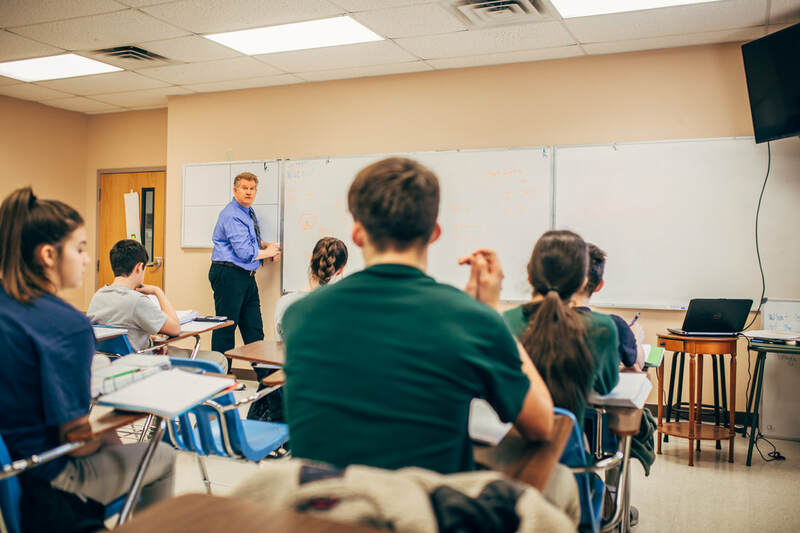 Given that ACT and other college entrance exams are developed using Common Core standards, we want to ensure that our students are properly prepared for and excel at these tests. All curricular decisions and implementation will be based on the VISION, COMMITMENT, PARADIGM, and TARGET of Ridgefield Christian School with the goal of exceeding Common Core standards.